Well Tended Perennial Garden, Expand. Ed. 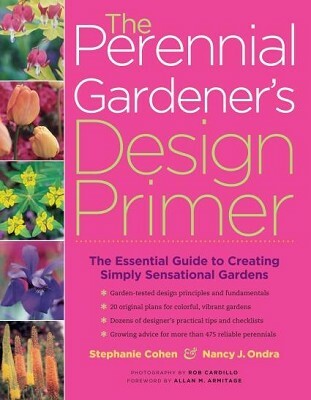 With more than 130,000 copies sold since its original publication, The Well-Tended Perennial Garden has proven itself to be one of the most useful tools a gardener can have. Now, in this expanded edition, there's even more to learn from and enjoy. 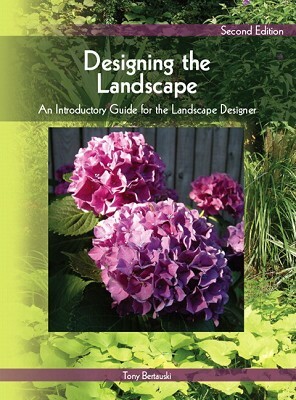 This is the first, and still the most thorough, book to detail essential practices of perennial care such as deadheading, pinching, cutting back, thinning, disbudding, and deadleafing, all of which are thoroughly explained and illustrated. More than 200 new color photographs have been added to this revised edition, showing perennials in various border situations and providing images for each of the entries in the A-to-Z encyclopedia of important perennial species. 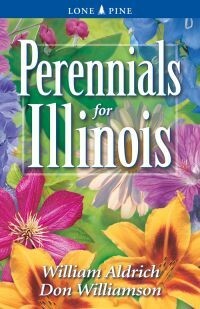 In addition, there is a new 32-page journal section, in which you can enter details, notes, and observations about the requirements and performance of perennials in your own garden. 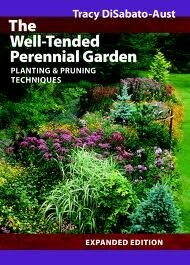 Thousands of readers have commented that The Well-Tended Perennial Garden is one of the most useful and frequently consulted books in their gardening libraries. 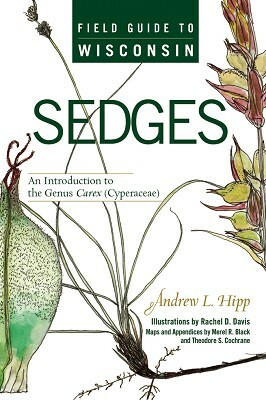 This new, expanded edition promises to be an even more effective ally in your quest to create a beautiful, healthy, well-maintained perennial garden.